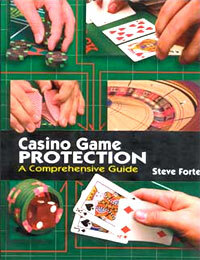 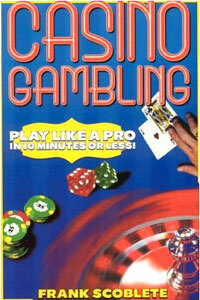 It is a complete one-volume course in the science of casino game protection that features the most accurate and previously unexposed methods, techniques and equipment used to cheat at the games commonly seen in casinos. 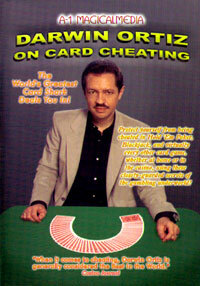 First Edition: 2005. 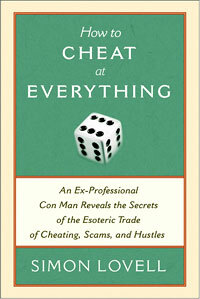 Published by SLF Publishing, LLC, Las Vegas, Nevada. 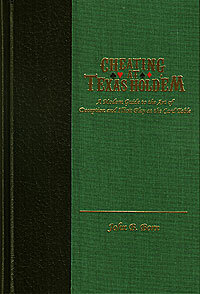 628 pages, more than 500 color photographs, 8.75″x11.25″ hard cover. 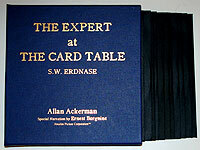 This is a limited edition printing and may never be available in this format again. 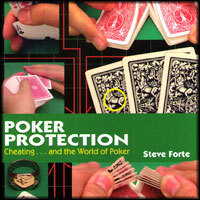 NOTE: This book is now out of print and this copy has been hand-signed (autographed) by Steve Forte.